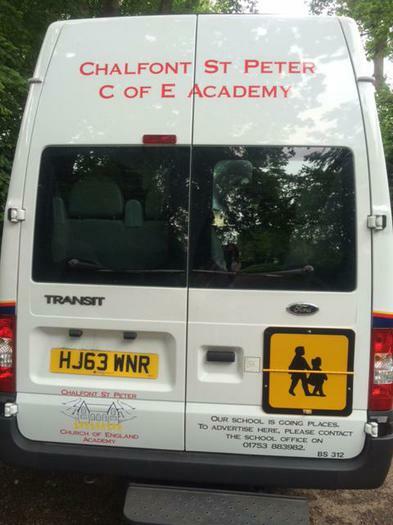 Having taken delivery of our new school minibus last term, I am pleased to inform you that it now proudly displays our school name and logos. 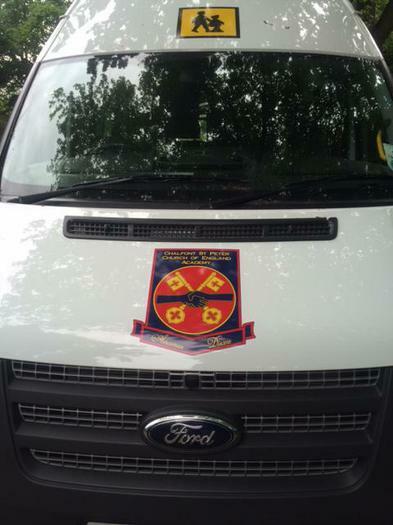 With the work completed over the half term, sponsored by our wonderful PTA through their dedicated fundraising, the minibus will now look fantastic as it journeys both locally and further afield to regional and national competitions. 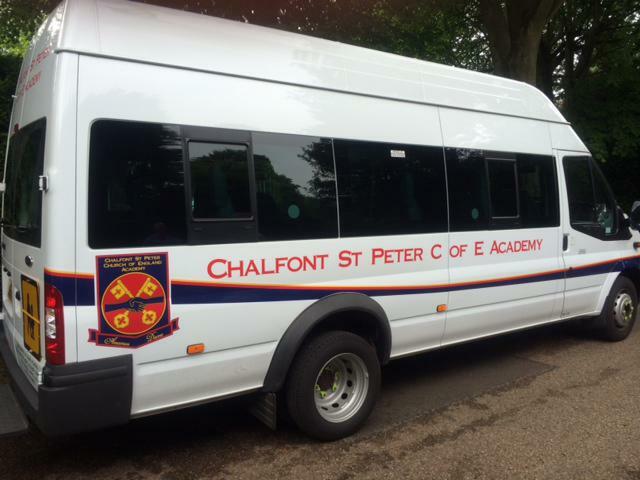 We are now looking for sponsors, who would like to advertise their company with either logo and/or QR code along the top margin of the bus. 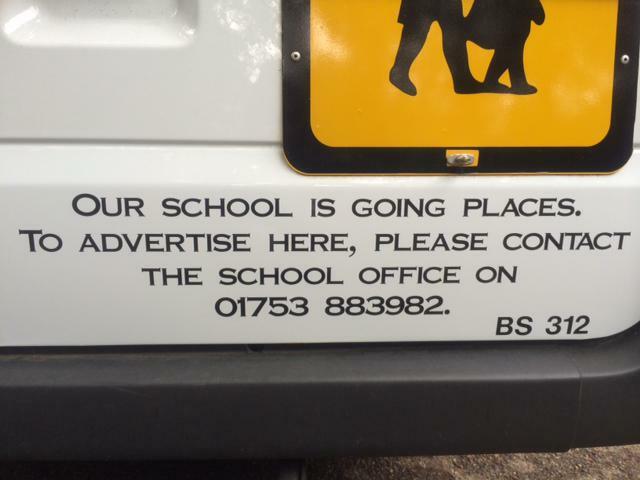 Please contact the school office for more information.